If you are searching for a comfortable, safe, reliable and luxurious method of transportation, consider using our professional chauffeurs at MIB Worldwide Transportation. MIB Worldwide Transportation provides a stress-free convention travel experience with reliable and safe chauffeurs and vehicles, providing an unmatched high-quality experience. 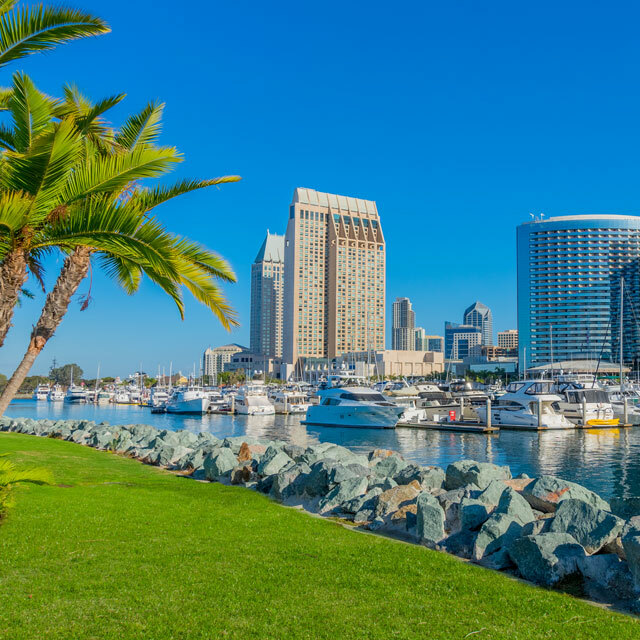 Planning to attend the 2018 American Society of Hematology (ASH) Convention in San Diego in December? Look no further than MIB Worldwide Transportation for your ASH Convention Transportation needs. The chauffeurs and staff at MIB Worldwide strive for complete customer satisfaction, using new and creative ways to improve service. Modern vehicles are immaculately maintained to provide a safe and comfortable experience for you. Our chauffeurs must pass rigorous background checks, and we carefully monitor their safety and customer feedback. We use secure on-line platforms to maintain customer information; you can be assured your information is safe. Available transportation options include SUVs, Sprinters, Executive Vans, and Charter Buses. Working closely with you to determine your ASH Convention Transportation needs, we will work to provide seamless travel to, during, and from the event. Visit our user-friendly web-page to obtain a free quote or book your transportation. You can also learn more about our chauffeured services fleet, which includes luxury vehicles, such as Chrysler 300 Sedans, Lincoln MKTs, and Chevrolet Suburbans and more tradition group vehicles including Ford Mini-Buses and Mercedes Sprinters. If you prefer to speak with an employee directly, call us at 1-858-764-4467, and our knowledgeable and courteous staff will assist you in real time. Customer feedback: 4.8 out of 5 stars from a total of 248 votes.